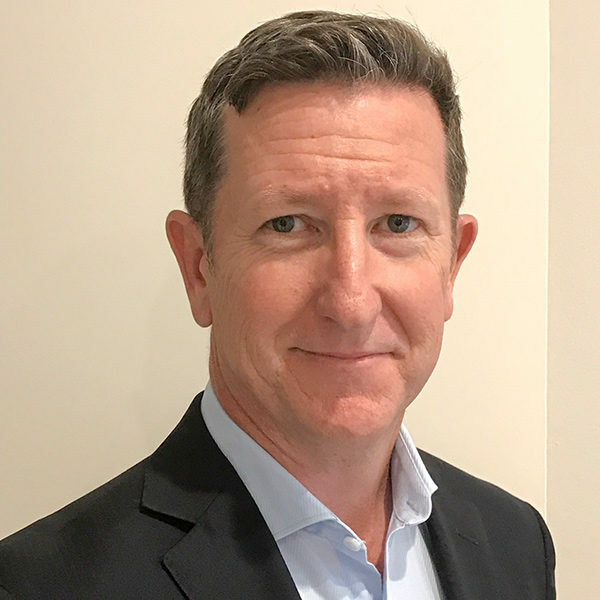 Nick has over 30 years experience in the banking and finance sector across two of the major Australian Banks. Most recent executive role was as the State Manager Regional NSW for ‘Commercial’ & ‘Agribusiness’, where for 4 years he was directly responsible for a team of over 100 people and a Balance Sheet of over $5 Billion. During this time he was also given dual responsibility for the National Regional ‘Commercial’ segment, primarily accountable for strategy and communication. Prior banking roles cover most segments from Corporate & Business Banking right through to Small Business and Retail. Broad Industry experience accumulated over this extensive banking career including: Manufacturers/Wholesalers, Retail Trade, Property Developers/Investors, Sports & Leisure, Tourism, Clubs & Pubs, Broadacres/Irrigated/Sheep/Beef Farming enterprises, as well as International Trading businesses in/out of China.